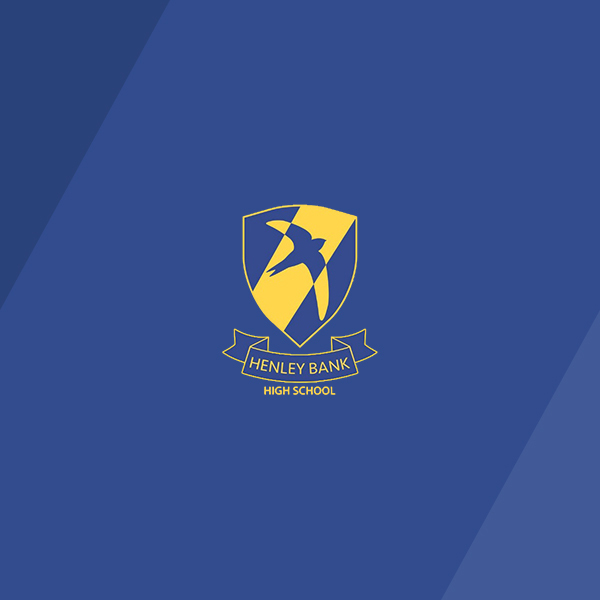 It is with absolute delight and pride that I welcome you to Henley Bank High School, an exciting, energetic and welcoming all-inclusive 11-18 Academy set in the beautiful surroundings at the foot of the famous Coopers Hill. 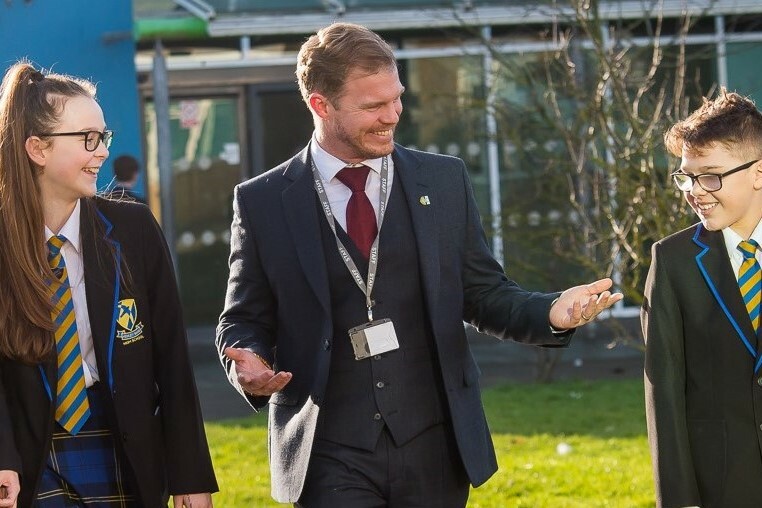 We are a proud member of the Greenshaw Learning Trust, a ‘family’ of like-minded schools, that collaborate to provide mutual support, share their good practice and learn from each other, whilst retaining and developing their own distinctive character. Please download the latest letter from Mr Nash below. We are looking for a swim teacher to join our team on a casual basis to assist Brockworth Sports Centre with its delivery of the swim school lessons. An achievement for John in his drum kit exam. 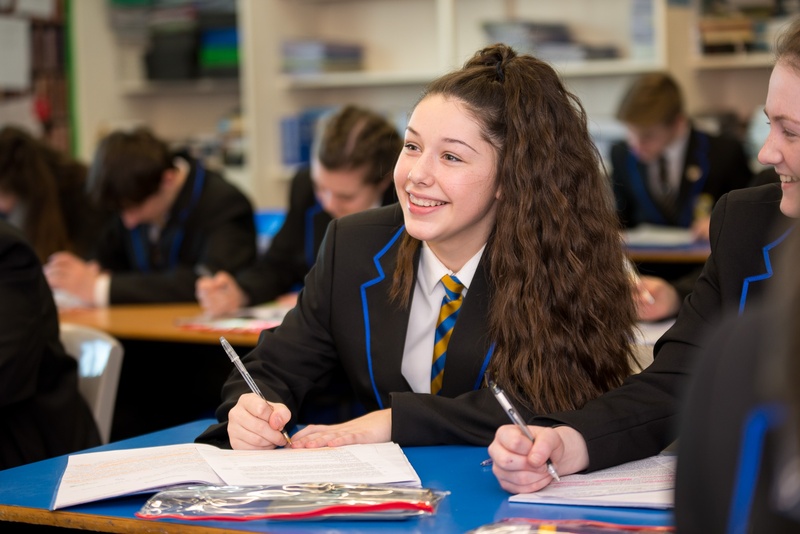 We currently have vacancies for the following - Caretaker Teaching Assistant You can find more information on our school website. We are also looking for Invigilators. This is on a casual basis, required to support mock and GCSE examinations. If you are interested in finding out more please contact the school for more information. It was fantastic to see so many year 6 families this evening. We are looking forward to you joining us in September. We are looking forward to welcoming our new year 6 families this evening. On Wednesday our year 9 and 10 Hospitality and Catering students visited Cheltenham College to take part in an interactive session organised by The Chef's Forum. The Chef's Forum are a group of top chefs from across the south of the UK who have joined forces with local catering colleges to support the next generation of young chefs. Among many skills our students were taught how to fillet a steak of venison. Kuba Winkowski, the National Chef of the Year 2019, made a delicious dish of venison and fried dumplings with our very own Courtney Simpson, Year 10, and Troy Childs, Year 9, supporting him in the professional kitchen. The session ended with a chocolate eclair competition with two students from each of the 5 schools present taking part. Congratulations go to Liberty Pitt and Alex Beardsell, both in Year 9, who came second and third respectively. Apparently, our students did us all proud as staff of other schools and the event organisers commented frequently on just how incredible their behaviour and manners were. Well done all! 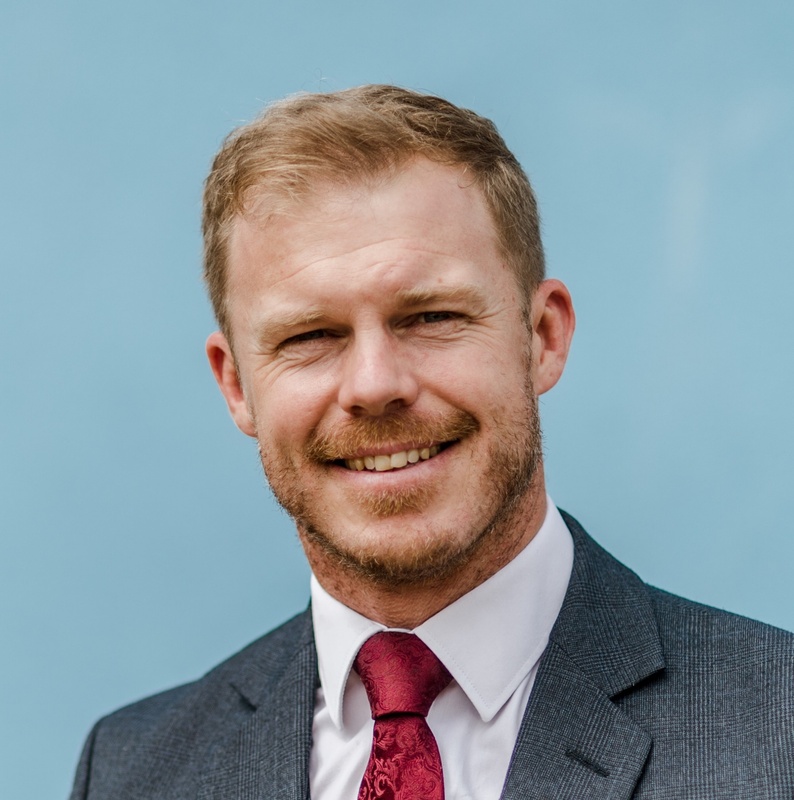 Our latest Head of School letter is available for download here.